[ The UA Current ] In this Issue: Last Chance to Register: Will We See You at the Summit? Plus! 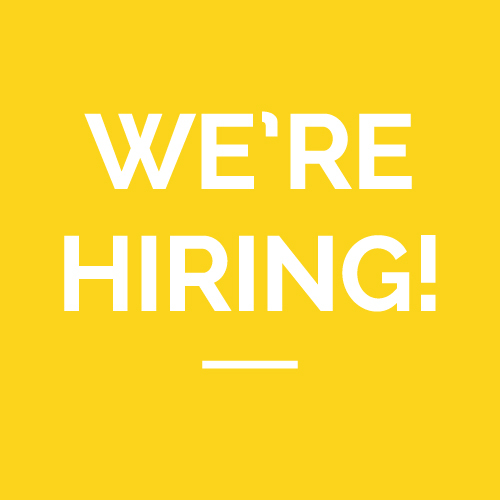 We're Hiring, Exploring How Childhood Experiences Shape Brain Structure, Connecting People to Needed Community Resources, Meet a New UA Board Member, HCM is Hiring and More! Calling all children and youth ministries! Get ready to worship, be inspired, network, and learn about ways to increase your program's capacity to impact children and youth so they develop the character, relationships and skills needed to succeed in their schools and communities and grow in their faith. 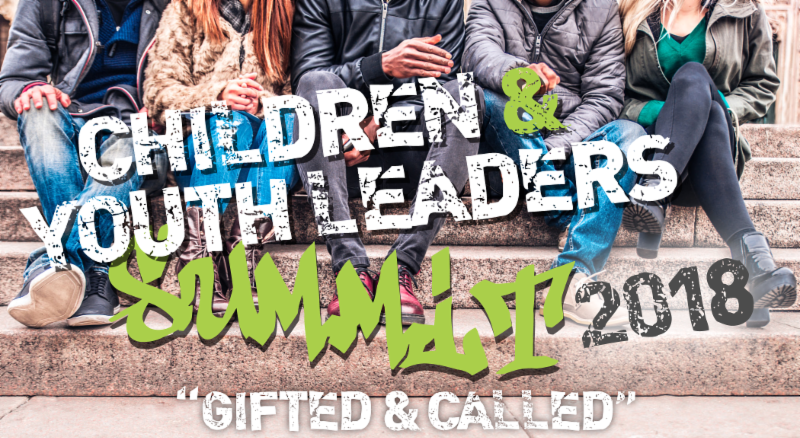 All churches and parachurch organizations that participate in Urban Alliance's Next Generation initiative and attend the Summit are eligible to apply for a grant to support a youth-led community project. Adult leaders and 3-5 youth from your church or parachurch organization who are interested in developing leadership skills. Questions? Contact Rosaicela Rodriguez , Urban Alliance Director of Implementation, Children & Youth Initiatives. Oversight of various administrative functions such as insurance, employee benefits, etc. Click the button for full details or to apply. How much do childhood experiences influence a person's brain structure? On September 27, 10 representatives from eight early childhood programs run by local churches and parachurch organizations participated in the Thrive quarterly meeting, where they explored this question. 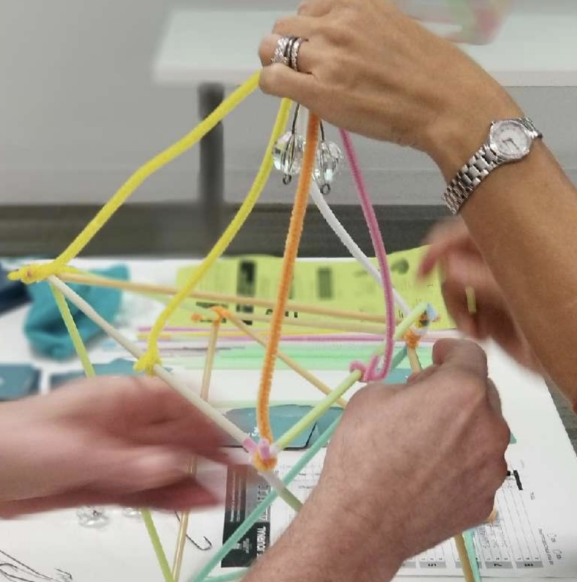 During the meeting, participants in this learning community played The Brain Architecture Game , an interactive tabletop game designed to help early childhood practitioners increase their understanding of how the brain is impacted by early childhood experiences. Thrive is an Urban Alliance initiative to help churches and parachurch organizations reach and serve young children and their caregivers throughout critical developmental stages so children develop strong foundations for learning and growth. For more information about Thrive, click below or contact Rosaicela Rodriguez , Urban Alliance's Director of Implementation, Children & Youth Initiatives . On September 28, 16 people from 10 basic needs programs run by local churches and parachurch organizations participated in a the Beyond the Basics Community Resource Center Training, facilitated by Urban Alliance, where they learned how to effectively connect the people they serve to community resources that will meet their specific needs in ways that make them feel cared for, acknowledged and respected, and gain in-depth knowledge about available community resources. To date, 25 programs have received this important training and coinciding toolkit of materials. 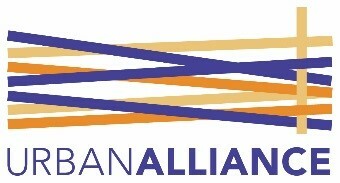 The toolkits of materials, provided by Urban Alliance, have been expanded to contain a wide variety of resources covering more areas of Connecticut, and most resources have been translated into Spanish. 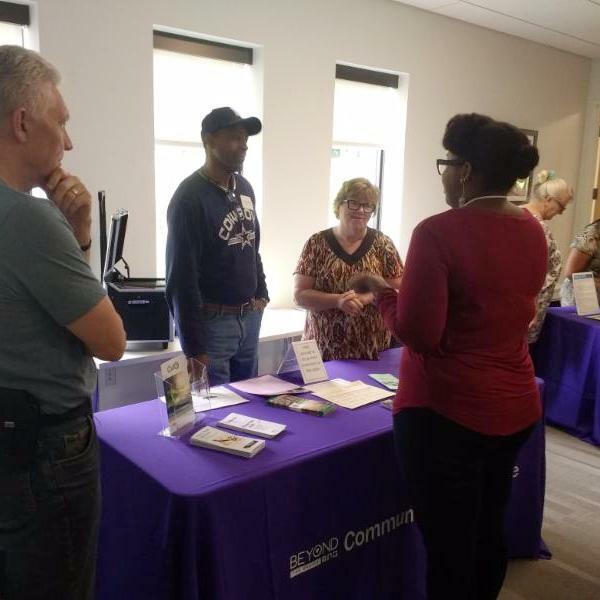 For more information about Beyond the Basics, click below or contact Angela Colantonio , Urban Alliance's Director of Implementation, Health & Basic Needs Initiatives . Every year, we celebrate philanthropy in a worldwide day of giving called Giving Tuesday! Stay tuned for ways you can join #UAGivingTuesday or contact Jaleith Gary , UA's Director of Philanthropy, today to get a head start! 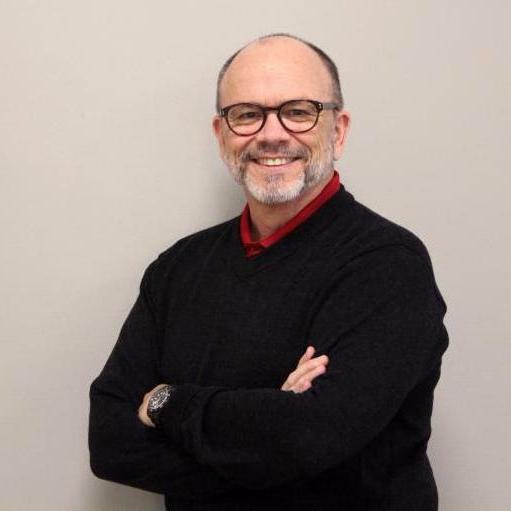 Please join us in welcoming our newest board member, Bill Lindberg! Bill currently serves as Area Senior Vice President for Arthur J. Gallagher & Company, one of the country's largest insurance, risk management and consulting firms. Prior to his becoming a merger partner with Gallagher, Bill was a partner and founding partner of Lindberg & Ripple, one of the area's premier financial planning firms. For over 38 years he has assisted his clients with the development, implementation and management of their employee benefit programs. Bill received his BA in Economics from Bucknell University and his Master of Business Administration from the University of Hartford. Throughout the years he has served on various boards and committees within his church, school and local community. Bill currently resides in Simsbury with his wife Theresa and son Trevor. Hartford City Mission (HCM) is currently seeking to hire a temporary part-time Assistant Site Manager for their Nehemiah After School program. This position is part-time and temporary (maternity leave coverage, January-March). It offers an opportunity to serve students in the Hartford community and help them grow as whole people (spiritually, academically, emotionally, etc). Interested candidates should complete the Application for Employment and email it to HCM's Curriculum Coordinator, Dave Ambrose.